Melissa Litteral was elected to City Council for a four year term that commenced in January 2012. Melissa has been employed by Greene County for more than 21 years in various leadership roles. Melissa is currently the Director of Greene County Adult Probation for the Greene County Court of Common Pleas. In 2015, Melissa became a Fellow with the National Center for State Courts. In 2013, she received a certification from the National Center for State Courts as a Certified Court Executive. In her role as Director she is responsible for budgets, grant management, personnel and accreditation. She also serves as a liaison between the Courts and community partners. She also had leadership positions within the county including Sgt, Lt. and Major while with the Greene County Sheriff’s Office. A current member of the Beavercreek Chamber and past Beavercreek Personnel Board member, Melissa enjoys being an active member of the Beavercreek community. 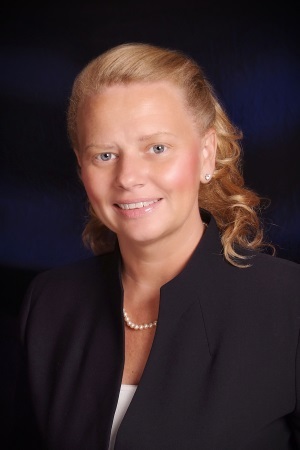 Additionally, Melissa serves as President of the Ohio Chief Probation Officers Association and serves as Chair of the Local Corrections Planning Board of Greene County. In 2008, Melissa was the first female President of the Greene County Law Enforcement Association. Melissa is a proud 2-time graduate of the University of Dayton. She holds a Bachelor Degree in Criminal Justice and a Master’s Degree in Public Administration.